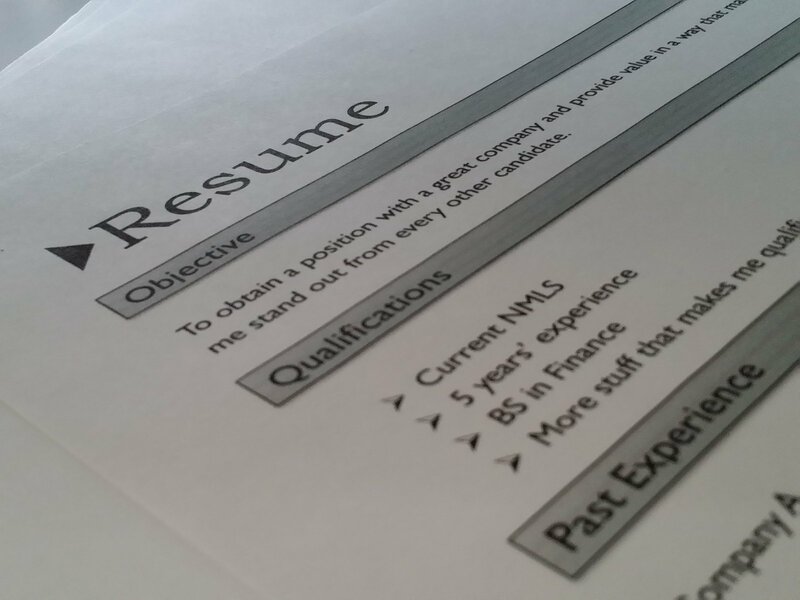 In a recent post we chatted about how it’s time to update your old resume. Your homework was to print out the old resume you’ve been using for years, take a red pen to make changes, and to search online for resume examples. Or at least think about doing all those things! Ageism is alive and well in Canada and just about every other country, especially when it comes to applying for jobs. After age 40 it gets harder to find work. Suitable work. As we near retirement age and get aches and pains, we can’t do the types of jobs we were physically capable of doing when we were younger. We want a job that’s not going to kill us. Older employees make valuable contributions to companies. We have tons of work and life experiences. Most of us want to work instead of goofing off with our cell phones. We didn’t grow up with cell phones and don’t have the same attachment to them that younger workers do. I kept an Excel spreadsheet during my job search, noting where I’d applied and interviews. I’d get about 5 or 6 interviews a year, but no job offer. I had 1500 rows filled out for my job search before I finally found work. That’s the reality when you’re over 40 years old looking for work in Canada. Employers get dozens, if not hundreds, of job applicants, and only choose a few for an interview. If you’re lucky enough to get one, you really need to hope this company won’t discriminate against you for your age once they get a look at you. Maybe forget the thanks. Sense of entitlement after all. The world owes them. The thing many companies don’t get, is that these younger employees are always on the lookout for better jobs. I know I sure was. All things being equal, I’d definitely go for the job that pays more money and has better benefits. Let’s not forget a shorter work week. Another bias against older employees are concerns they’ll have health problems. Some people have issues that occur as a natural part of aging or get a cold from time to time. When that happens, we take cold medicine or a painkiller and still go to work if we’re capable. I’ve worked for many companies where younger employees had health issues. Probably no fault of their own, these things happen. Generally speaking, I’ve seen the younger workers take more sick days than older workers. I’ve also seen older employees come in to work daily and never take a sick day. No, they’re not showing up to work sick. They’re healthy and active. No matter what your age – don’t take your health for granted. Nobody deserves a body that betrays them. Younger employees seem to goof off a lot, not take their job too seriously. After all, there will always be another job that’ll come along. It’s this sense of entitlement the younger generation has. The world owes them a living. And just so the young’uns don’t feel I’m picking on them, they’re not the only employees who have a sense of entitlement. In 2015 I worked a short-term contract job with an older woman who was hired at the same time to get the company through a busy couple of months. I estimate she was around 65. Maybe a bit older. She constantly showed up late for work, at least 15 minutes late, and she lived fairly close by. She didn’t drive anywhere that could be considered getting stuck in rush hour traffic. Every day she went out to buy lunch and returned late for work eating at her desk. She liked sushi. That takes time to prepare, and she’d often be eating it at her desk with chopsticks. Have you ever tried doing data entry while holding chopsticks? Not me. I’m not that talented. And neither was she. To top it off, she was a whiner and complainer and quickly became unbearable to work with. Fortunately, it was a short-term contract. Attitudes like hers is part of the reason that older employees have a hard time finding work. She’s not the only one in that age group that just wants to show up on her schedule, do as little as possible, and get paid for warming a chair. She’s part of the problem of the bias against older workers. If the hiring manager has had one of them, they’re reluctant to go down that road again. And just as a quick aside, it’s not all doom and gloom for older job seekers. My current employer prefers hiring older staff. He’s got it figured out. Older employees are more reliable, take pride in their work, are less likely to create issues, and are probably looking for a long-term position, the last job before retiring. 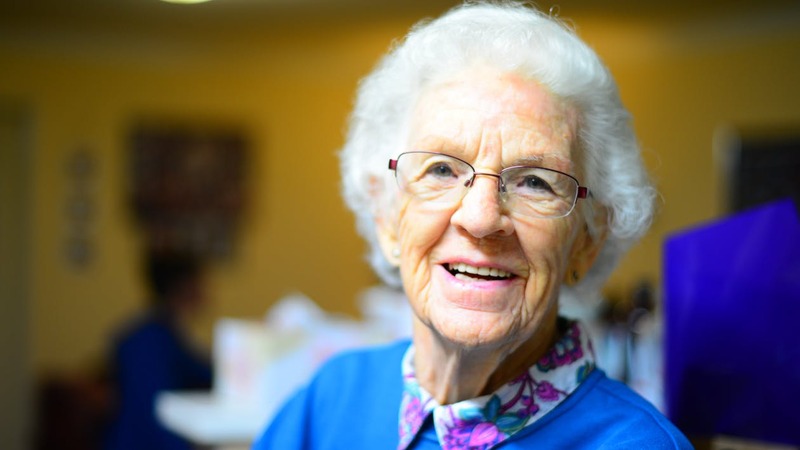 So, employers – quit discriminating against older employees! We want to work! We’re less likely to give you a hard time. Not all older workers are as bad as the woman I mentioned above! I promise! Many of us are motivated and enthusiastic. Give us a chance! Now that my rant is over, let’s get back to handling ageism when looking for work. In my post about old resumes don’t cut it in today’s job market, I recommended removing any reference to how many years you’ve been doing something. Say you’ve been working as a receptionist for 30 years and put that on your resume. The hiring manager can guesstimate your age to be at least 50. They want to hire a cute young thing in her twenties who has a higher life expectancy. Not someone who’s knocking on retirement’s door. Instead of saying 30 years experience, write down “10+ years experience”. You’ll sound younger to the person screening resumes. Don’t put down the actual date you attended school, unless it’s recent. If your resume says you graduated high school in 1988, the person going through the resumes estimates they were born in 1970 and holy crap they must be closing in on 50 years old! That’s half a century! Horrors! When you were looking at resume templates on Microsoft Word, did you notice some resumes where you can insert your photo? If you’re an older job applicant, the main reason is obvious – the person screening resumes can probably ballpark your age. If you have grey hair and wrinkles – pass! Let me tell you another good reason not to put your photo on your resume. In 2000 I was working as a back up receptionist at a financial institution. I sat in the same small office with the receptionist where I did document processing and data entry. The receptionist and I got along quite well and enjoyed many laughs. Often at the resumes we saw. Back then people looking for work generally mailed in a resume or dropped it off in person. The receptionist opened all the incoming mail and sorted it by department to make it easy for the mailroom staff when they did their rounds. Do you really look like your photo? We saw a lot of resumes, but only one stands out for me. The man had a head shot on his resume. He looked like a thug and his photo set the two of us off into giggles. 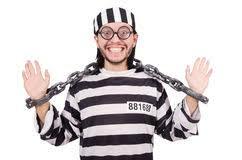 The receptionist got a sticky note and wrote “Inmate #217620” on it. And no, I don’t remember the actual number she used. I’m just making a point here. The lady in the Human Resources department who screened the resumes was a good friend of ours. She came down to see us later and was laughing about that resume. I said I’d never seen a resume with a photo on it before, but she said every now and then a photo on a resume comes in. Best case scenario, a photo on your resume will give people at the company a good laugh. Worse case scenario, you could be discriminated against for a number of reasons that have nothing to do with your age. What if you look ugly like the man in the resume we saw? Yikes! You better hope you don’t look like the hiring manager’s ex! That could be dart board material! What if you’re a redhead and the person screening resumes hates I Love Lucy? There are too many reasons why a person might look at a picture and get a preconceived notion about the job applicant. If you just fell in love with a resume template that has a spot to insert your photo – keep looking. Grab that red pen you’re using to make changes to your resume and get ready for more homework. Make a list of categories to include on your resume. Today’s resumes are about categories and then bullet points with more information. You might have to adjust the categories based on the type of employment you’re seeking. This is to make you think about gathering ideas based on your experience and skill set. Use these categories to start, or substitute better categories for you. Maybe you need to swap out computer skills for wood working skills if you’re applying for a carpenter. Or substitute baking skills for administrative skills if you’re applying to decorate cakes. If you don’t have recent employment experience, which is not unusual for many women who were primarily responsible for childcare and taking care of the house, start thinking about any volunteer work you do, hobbies, achievements, and athletic abilities. All of these can be helpful to break down further into skills that you have. Stay tuned for a post that includes resume examples and discusses keywords. This will be particularly useful if you’re applying for a receptionist or administrative assistant job. If you’re looking for work in a different field, this type of resume format may be what you’re looking for anyway.